Give your doors a facelift with refreshed hardware. 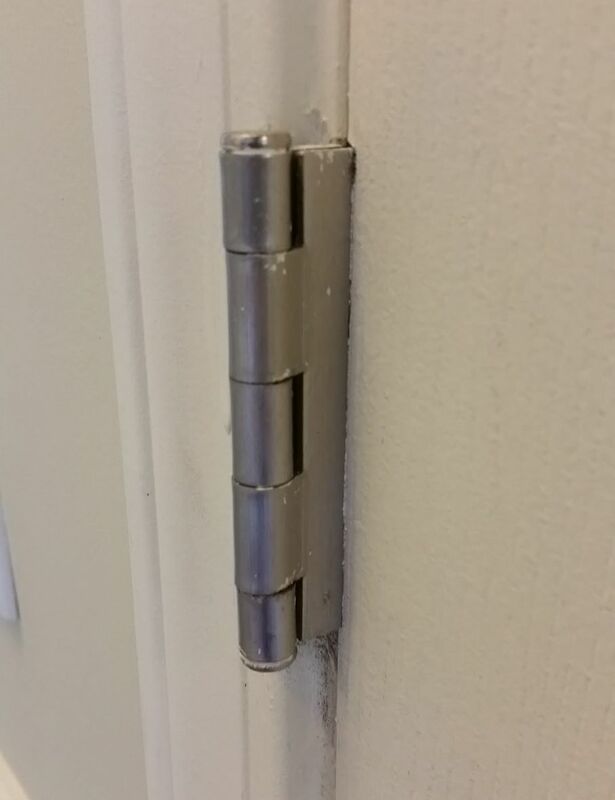 Whether it’s a year or a century old, the door hardware found throughout your home may appear somewhat unsightly at one point or another. Don’t worry. Ugly, damaged, or dirty hardware isn’t a reflection of your cleanliness. 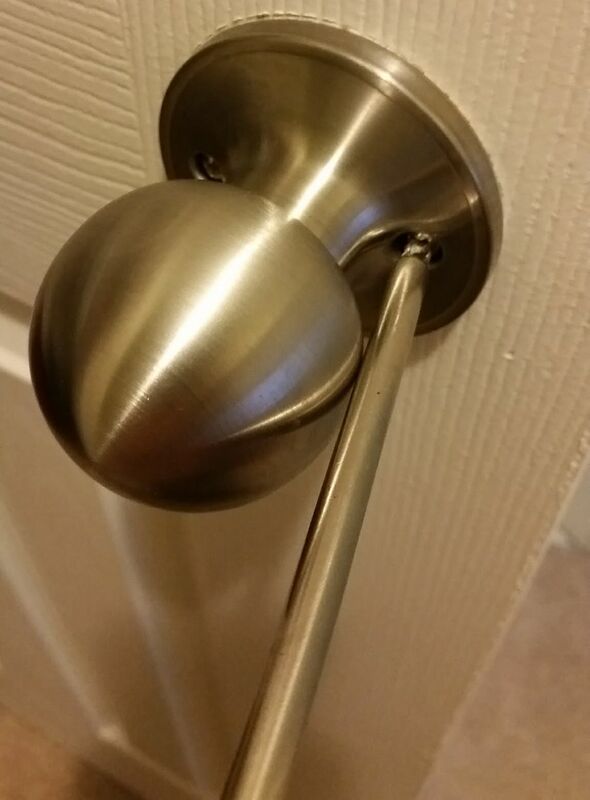 It’s just that door hardware isn’t something many of us think to clean or update regularly. Come to think of it, you probably haven’t thought about your hardware much until you saw this article. But consider how much wear and tear your doors face on a daily basis. Then, factor in all the dirt, chemicals, paint and more that this metal meets. It’s time to face the music, your door hardware could use a facelift. Consider these three options before you get started. Paint is the best way to refresh hardware that’s either the wrong color or has already been painted a time or two. 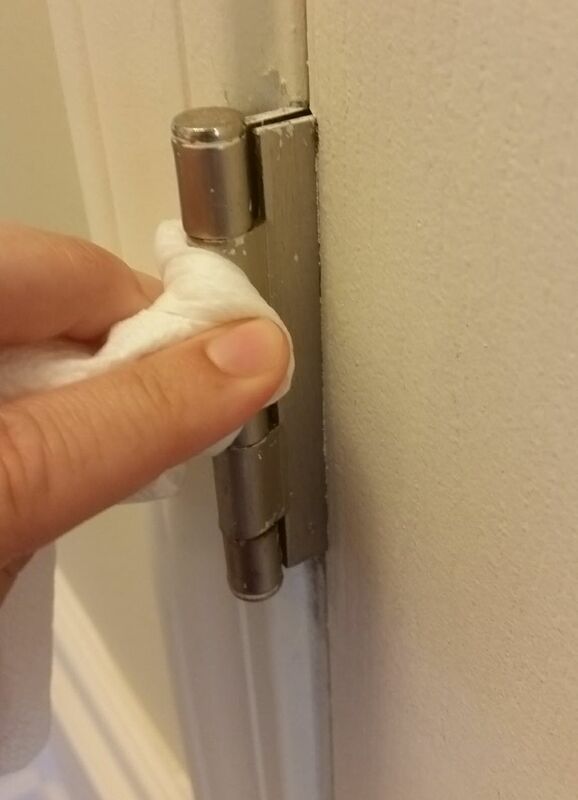 I’ve painted over my own door hinges and, while I’ve found they’re now more prone to nicks and dirt, I do see this as a great option if you’re looking to give the appearance of a total hardware overhaul without the cost. 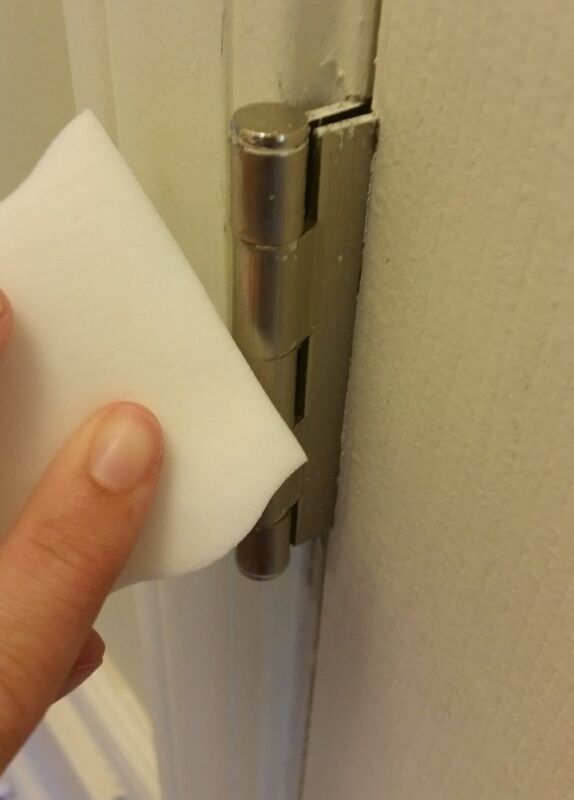 Completely remove all the hardware from your door using a drill or screwdriver. It’s absolutely necessary to keep all the pieces together. The last thing you want is a missing screw! 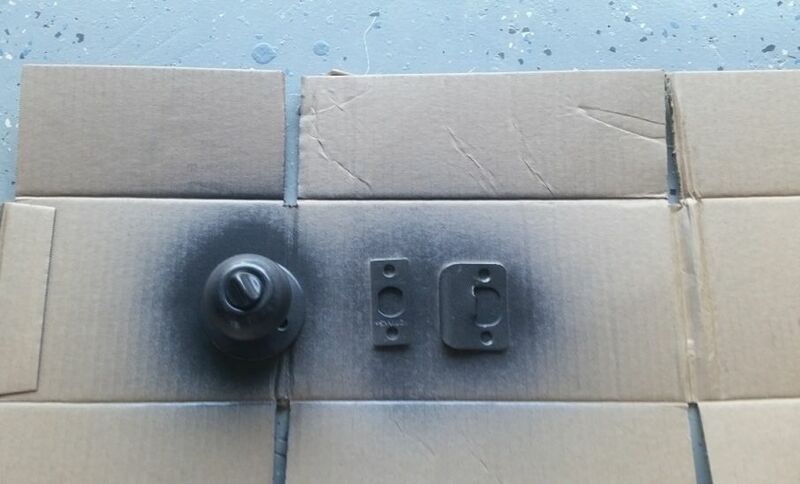 Place each piece of hardware on a sheet of cardboard on a solid surface. For complex hardware like knobs, detach all the parts so you can paint each piece independently. 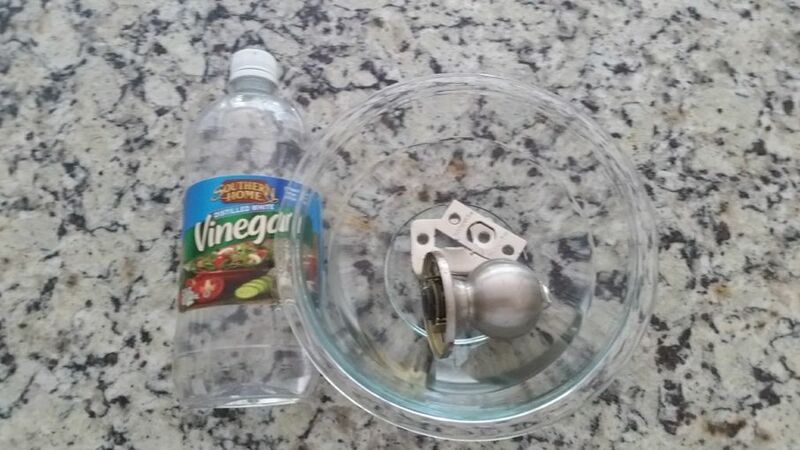 Thoroughly clean the hardware using steel wool or dip it all in a bowl of white distilled vinegar. Wipe clean and allow to dry. Apply the second and subsequent coats to achieve the desired look and allow to dry. Helpful Hint: If you need to detach the hardware from the door, recruit a handy helper to hold the door. 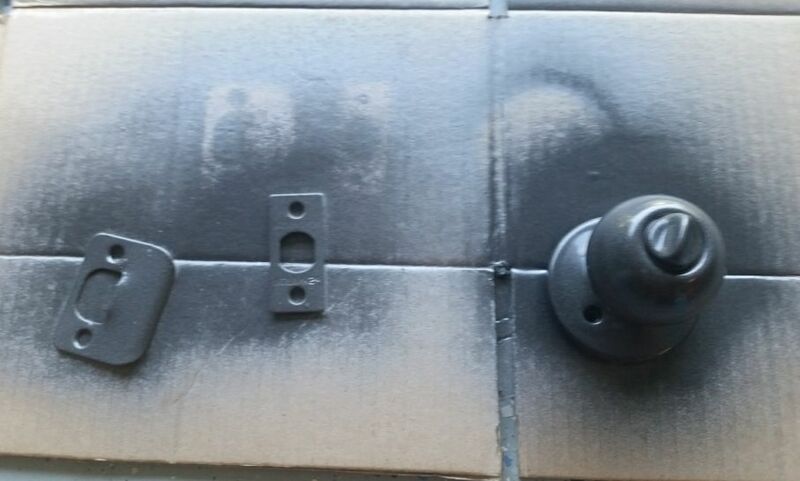 Some of the hardware around my home is relatively new but has gotten dirty, developed rust spots, and has acquired specks of paint over time. Because the damage isn’t too severe, a deep clean is the best way to refresh these hardware pieces. 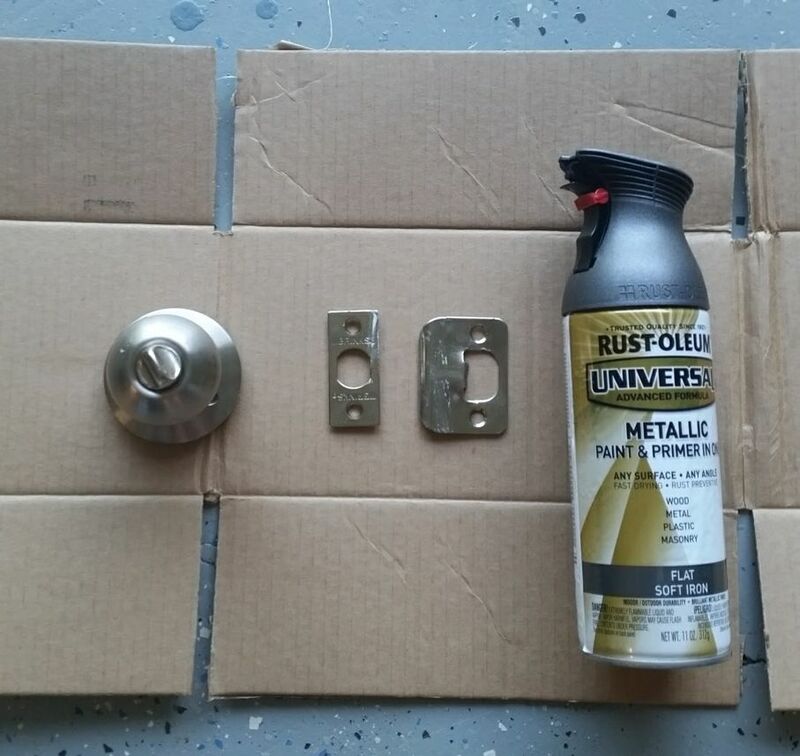 If you have a lot of rust, your best bet is to remove the hardware from the door. Use a drill and undo each screw from the metal. Otherwise, you can work while the hardware is still attached to the door. 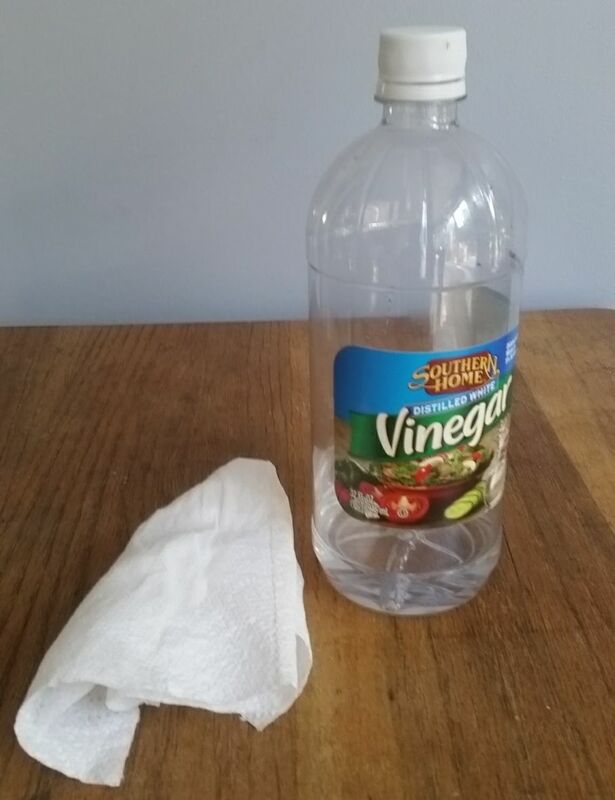 Dip a clean rag in white distilled vinegar and scrub the problem areas on your hardware. If cleaning or refreshing just won’t do the trick, then don’t hesitate to replace the hardware. These items come in a variety of materials, from bronze and chrome to aluminum and plastic. 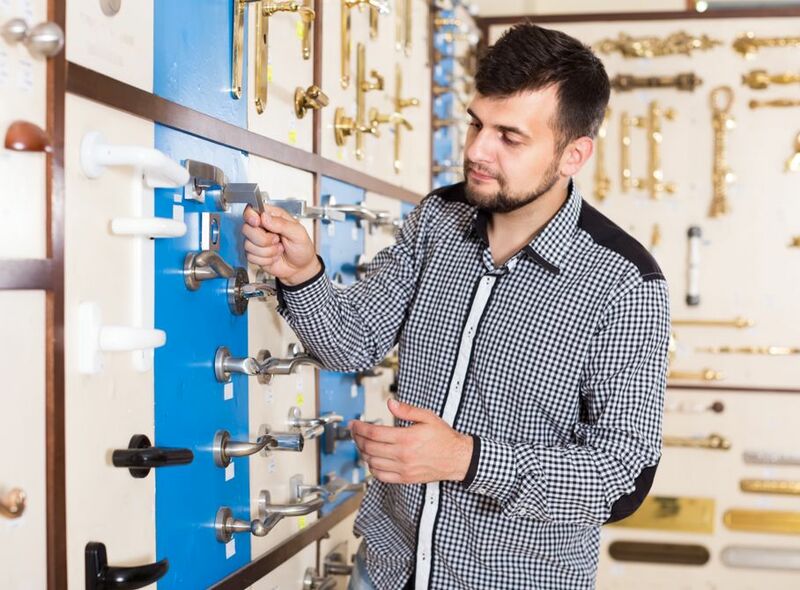 Door hardware is available in just about any home improvement store, online, and at specialty hardware retailers, so finding the right hardware for your home should be a piece of cake. If you’ve been keeping up with all our House Tipster tips, then chances are, your home is in near tip-top shape. Don’t allow your hardware to be the one thing keeping you from a perfect house. 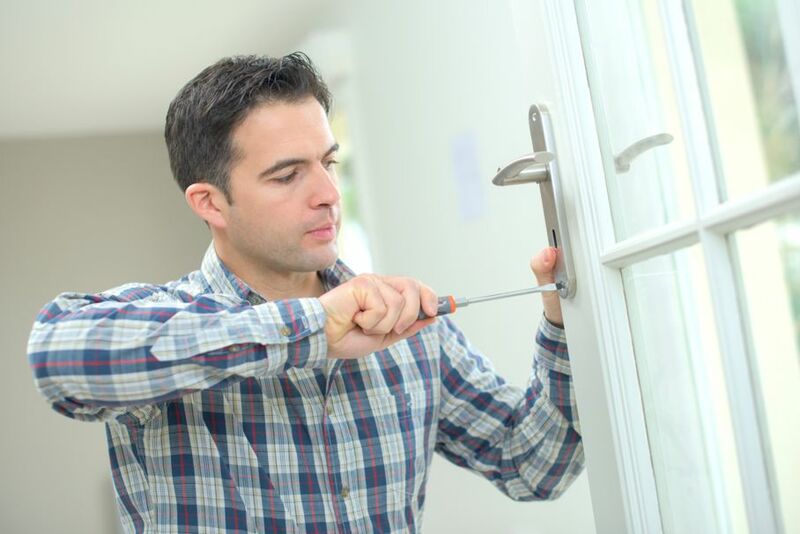 Whether you clean, refresh, or replace your unsightly door hardware, you’re on the right track. Plus, everyone is bound to be impressed by your attention to detail!